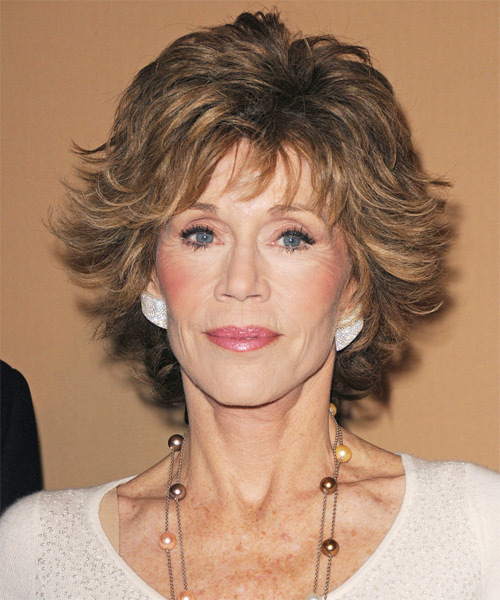 Jane Fonda is an American actress, writer, political activist, former fashion model and fitness guru. 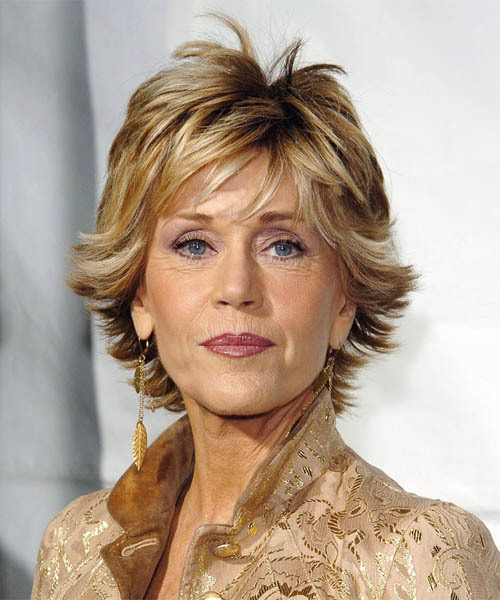 She is a two-time Academy Award winner and two time BAFTA Award winner. 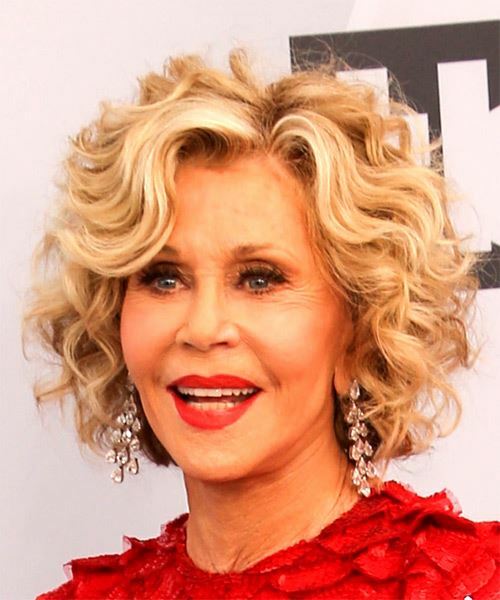 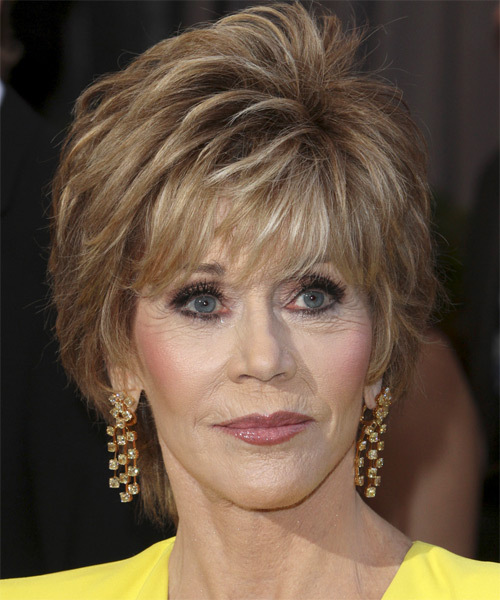 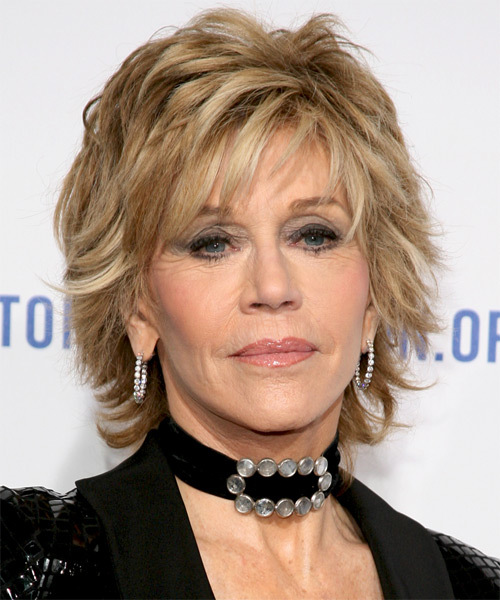 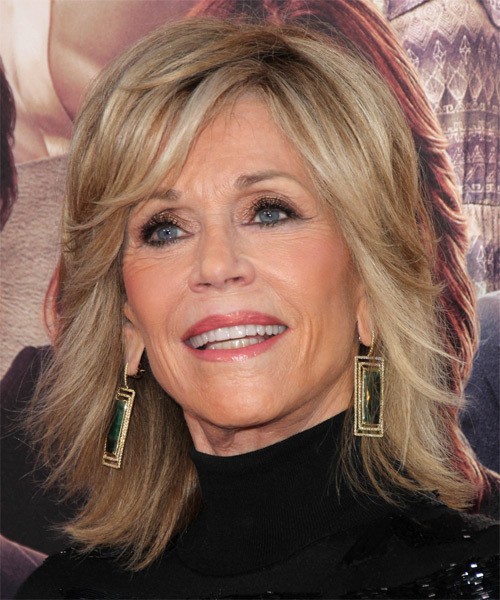 View yourself with Jane Fonda hairstyles. 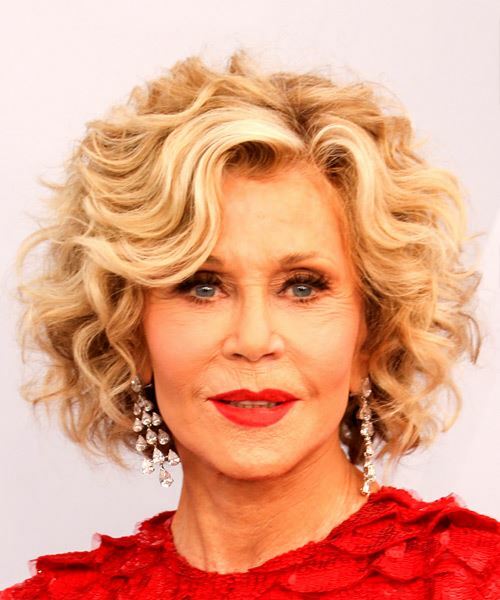 We provide easy "How to style" tips as well as letting you know which hairstyles will match your face shape, hair texture and hair density.